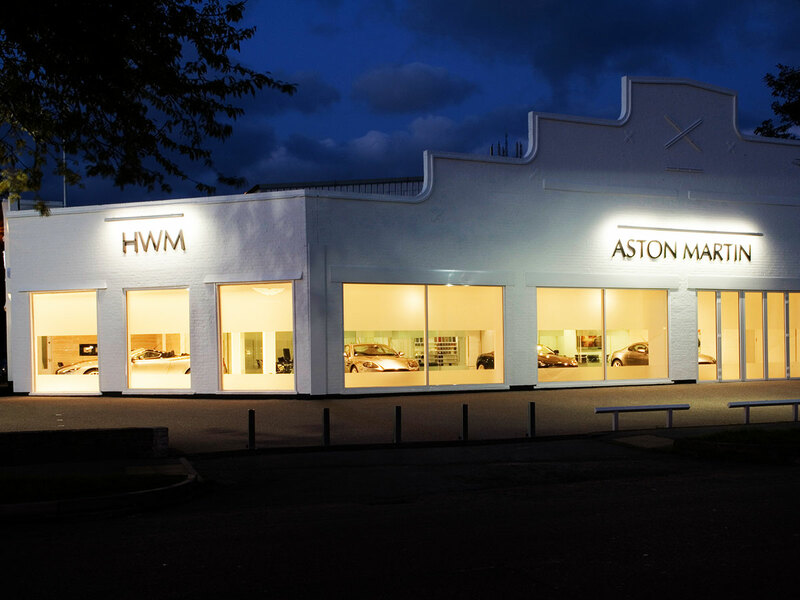 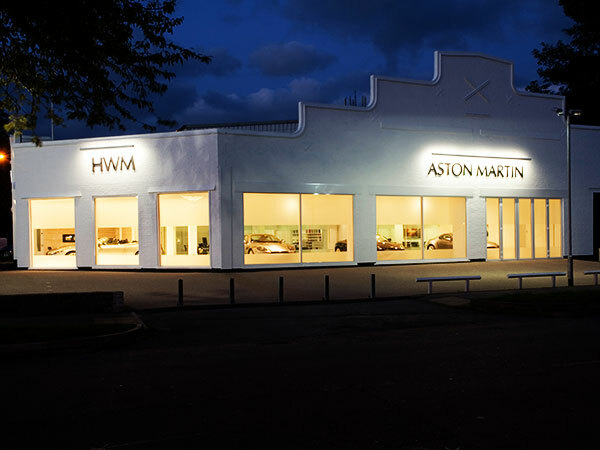 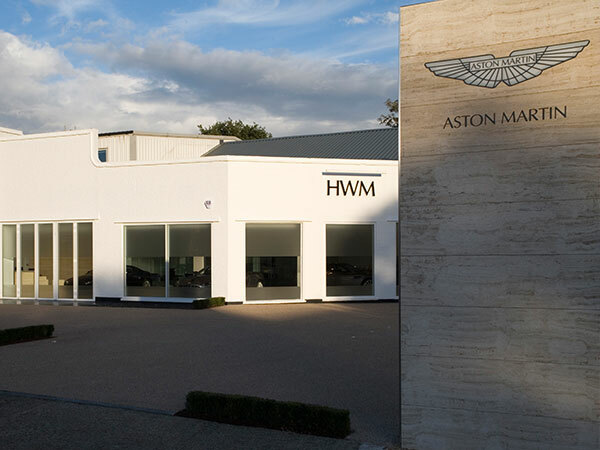 The initials HWM are synonymous with an illustrious heritage in motor racing and tenure of the most experienced Aston Martin dealership in the world. 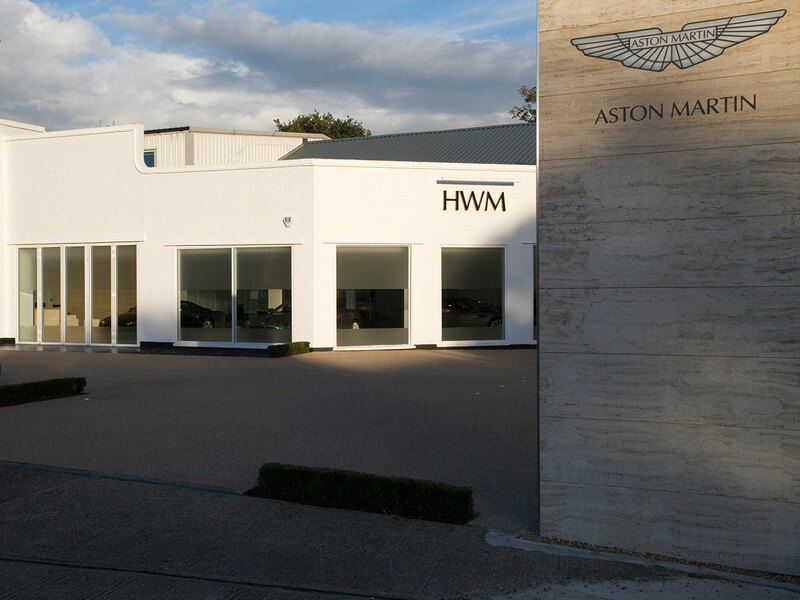 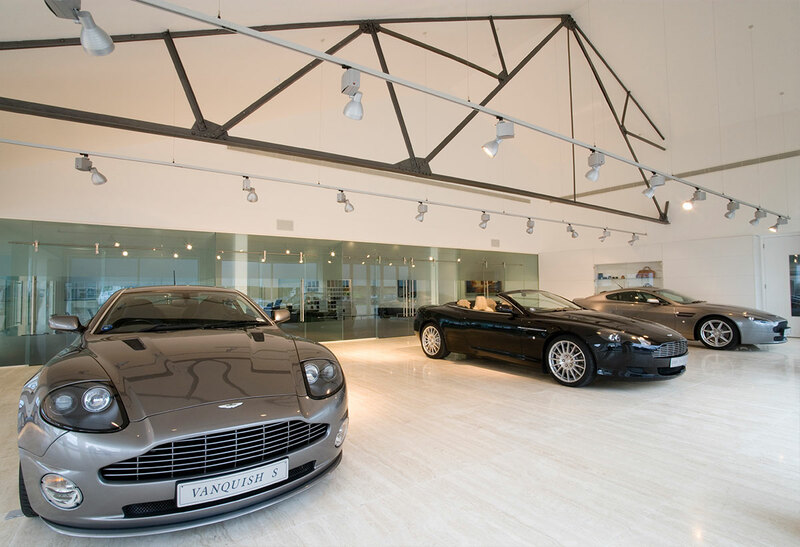 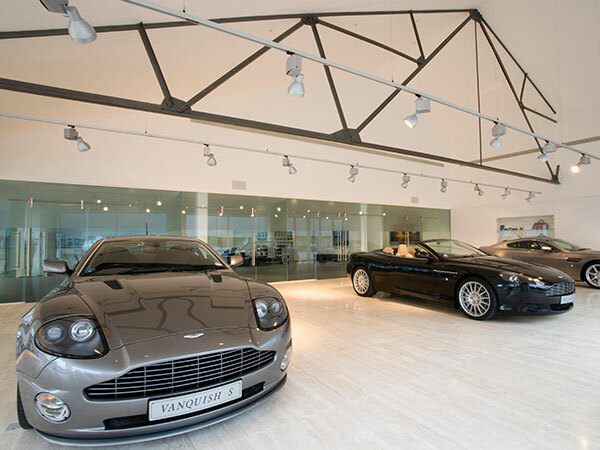 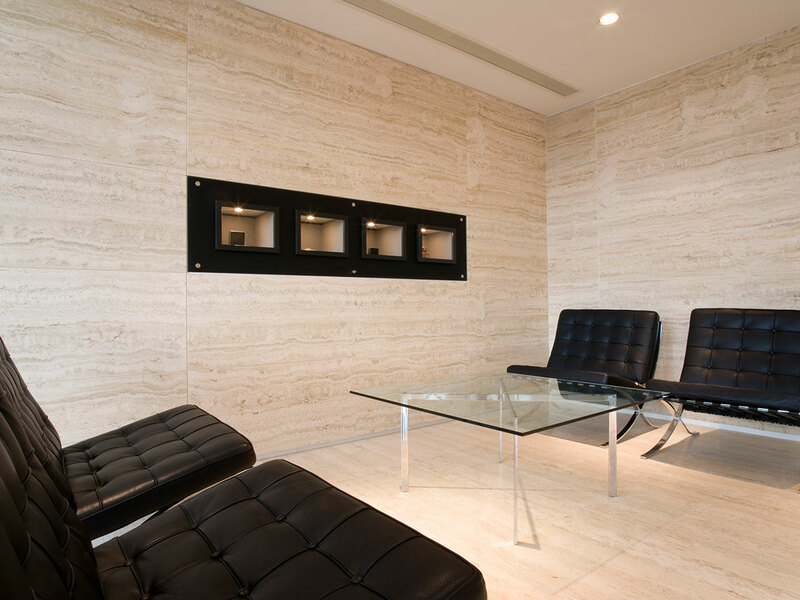 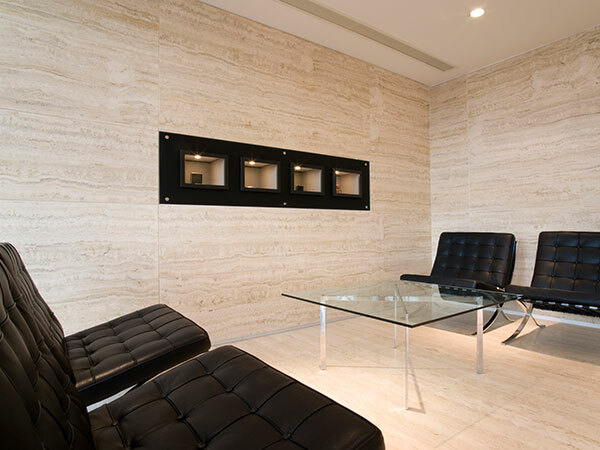 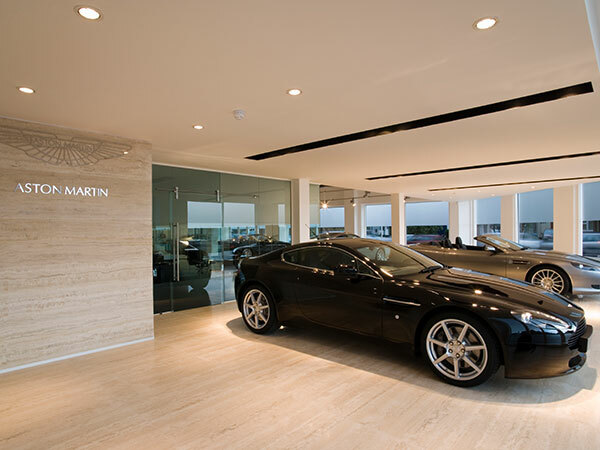 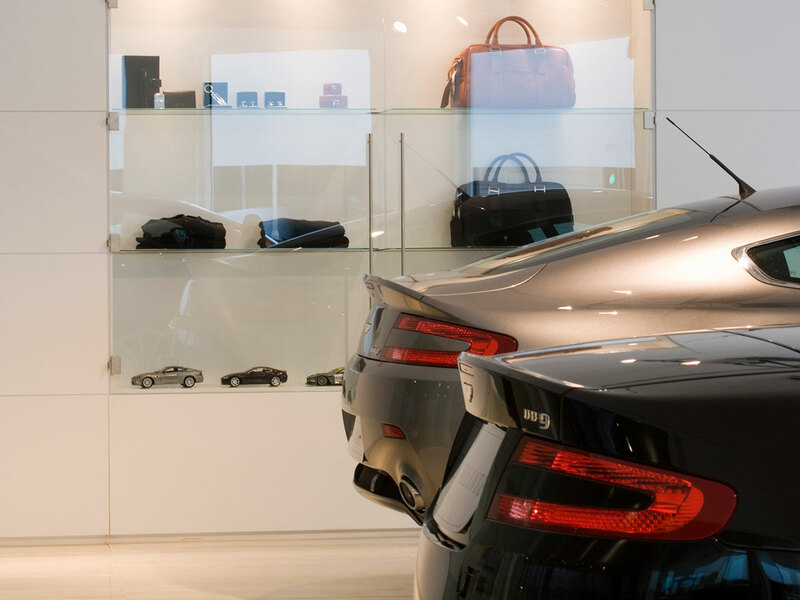 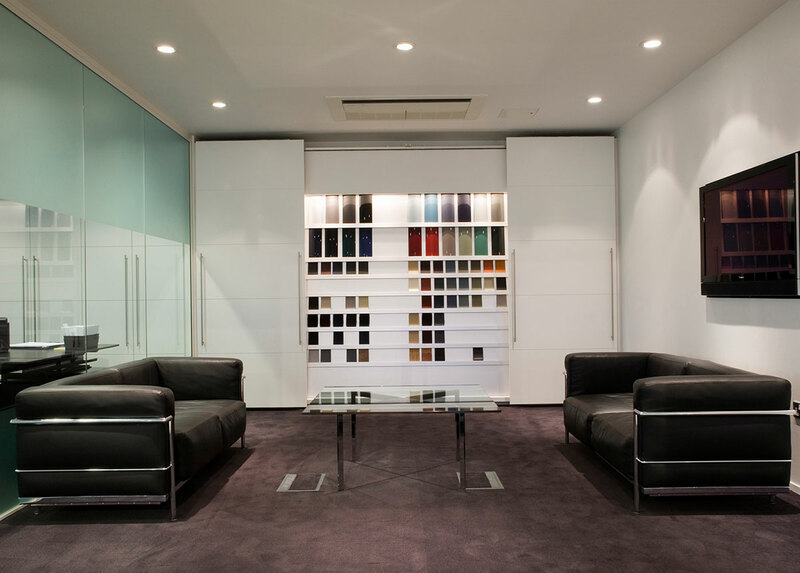 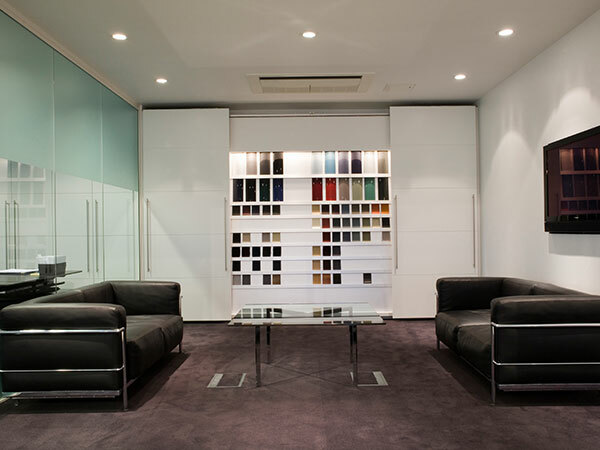 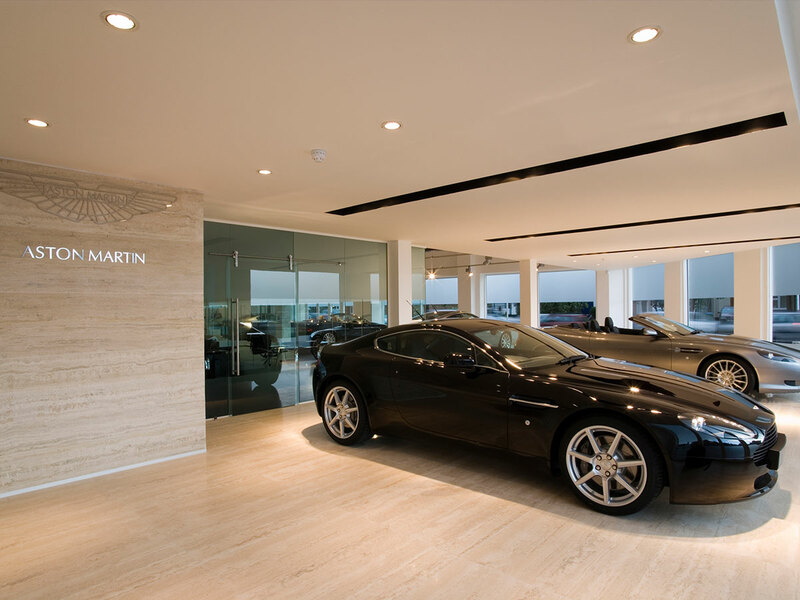 The company's association with Aston Martin extends to over 60 years and the company has amassed a vast amount of experience and knowledge with the Marque. 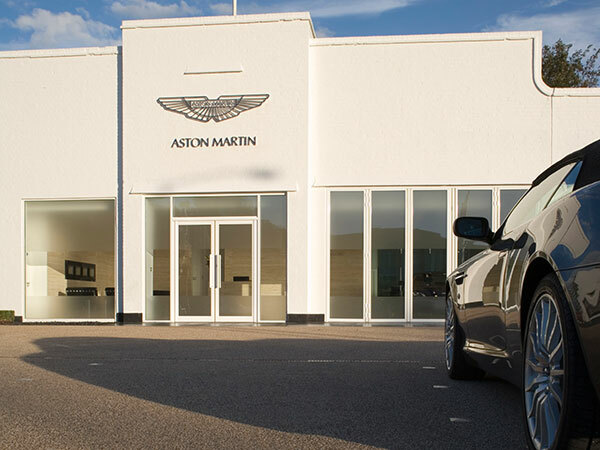 Our extensive inventory from stock and unrivalled network of suppliers all over the world mean that if we do not hold the part you require in stock, we can usually obtain that elusive item in the shortest possible lead time - meaning your Aston can be restored to full health as quickly as possible. 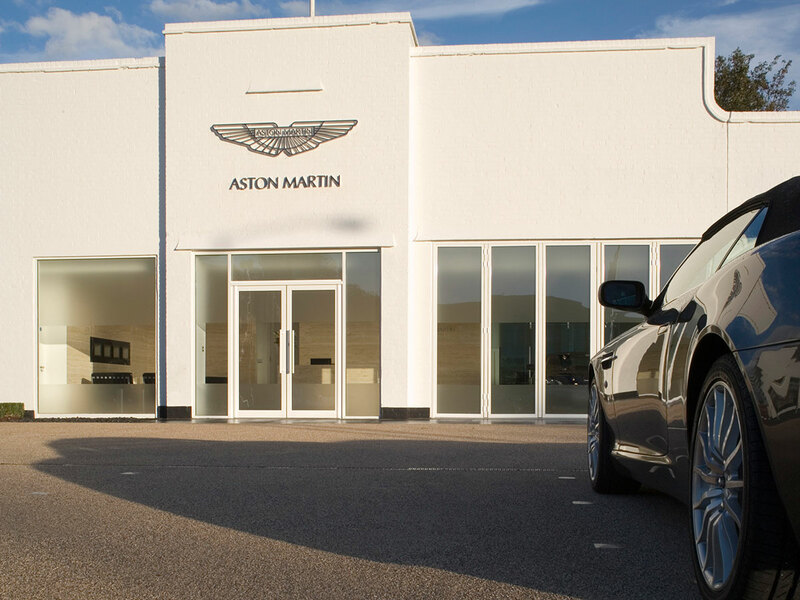 Our dedicated parts department have decades of experience and we are happy to share our technical expertise with customers old and new, hopefully helping you maintain your Aston Martin in first class condition.